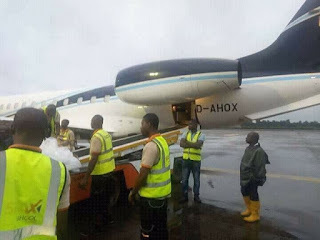 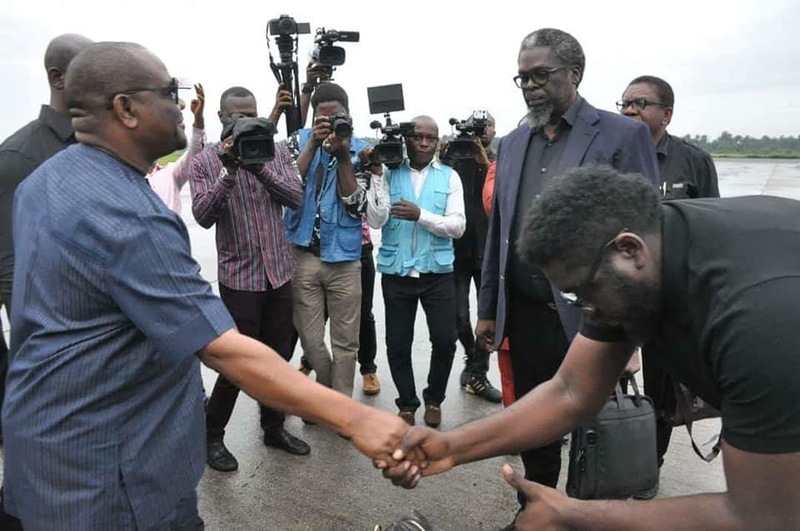 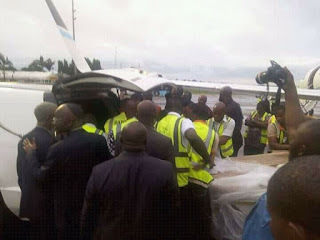 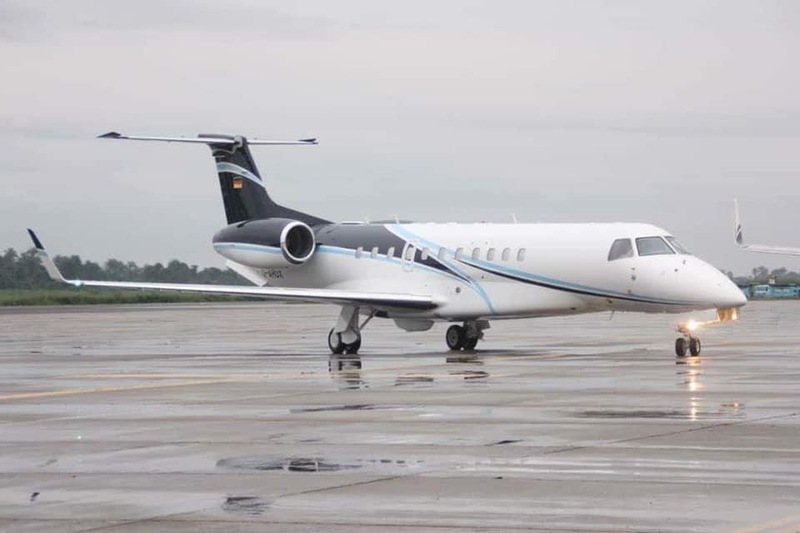 Rivers State Governor, Nyesom Ezenwo Wike on Wednesday received the remains of the Late Attorney-General of Rivers State, Honourable Emmanuel Aguma (SAN) at the Port Harcourt International Airport. 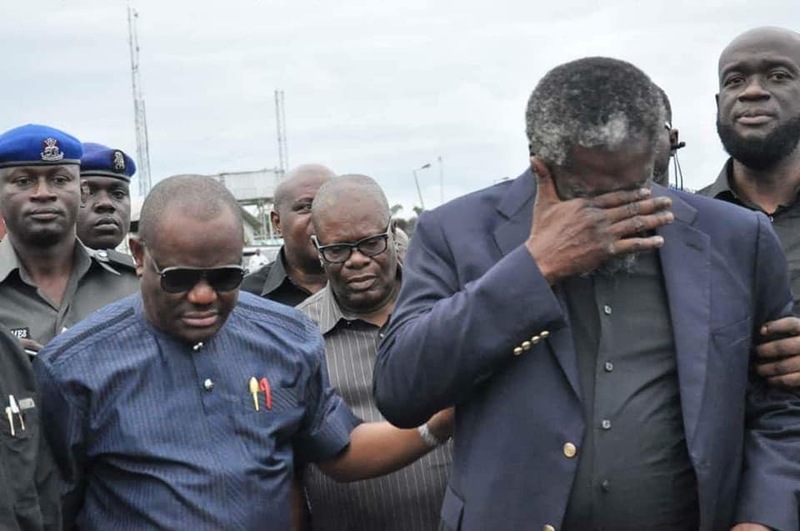 Governor Wike received the remains of the Late Attorney-General of Rivers State alongside the family of the Late Legal Luminary. 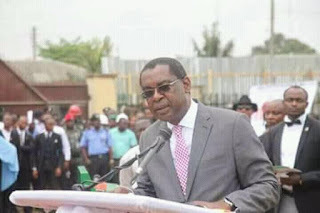 A prayer was said for the repose of the soul of the Late Attorney-General of Rivers State by Venerable Fyneface Akah. After the airport reception, the remains of the Late Attorney-General of Rivers State was deposited at the mortuary of Braithwaite Memorial Specialist Hospital in Port Harcourt. The Late Attorney-General and Commissioner for Justice of Rivers State will be buried between September 14 and 15 , 2018.